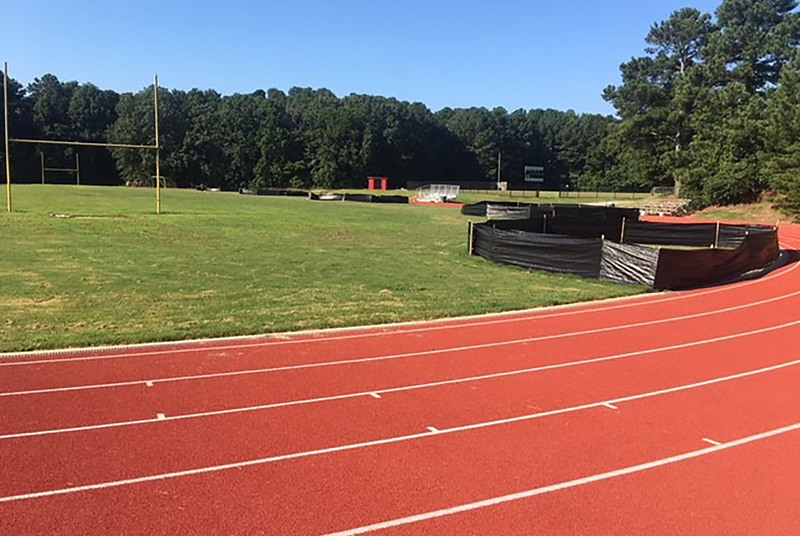 Stone Mountain High School | Cooper & Co.
Do You Have A Upcoming Construction Project? 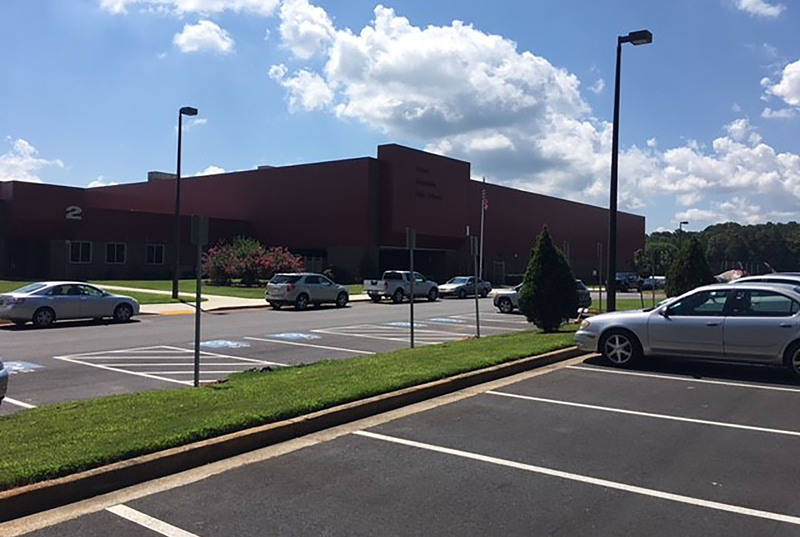 Stone Mountain, GA — The project was to complete renovation and addition work to 125,500 sf of educational space including upgrades and improvements to the bathrooms, Auditoriums, Cafeterias, Track, Tennis, Softball, and Baseball Facility Upgrades. 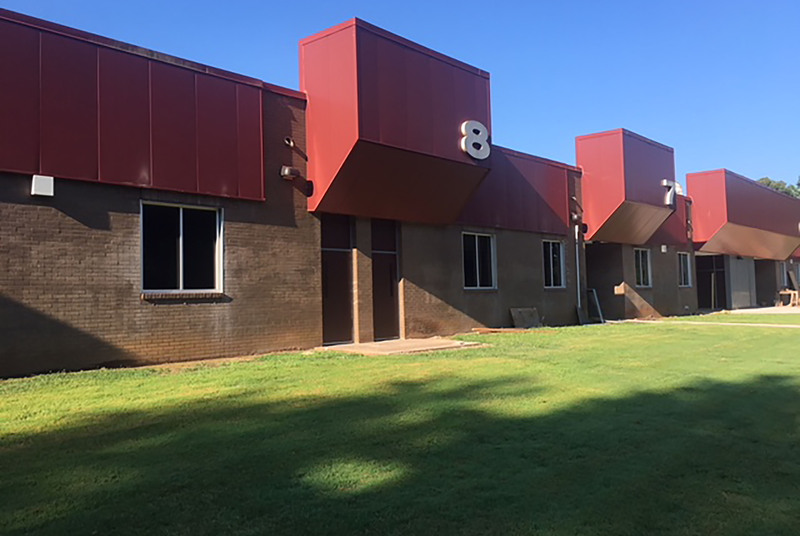 Science and economic labs were installed and overall lighting, mechanical systems, and structural improvements were made to the building. Our Team is here to help answer any questions you may have about your upcoming project. Get in touch with us to find out how we can turn vision into reality.